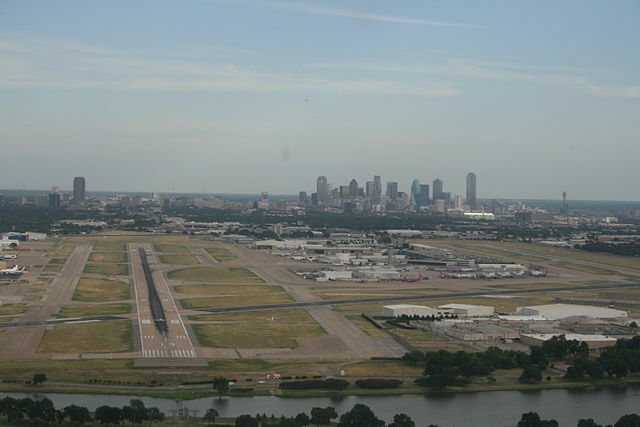 Dallas Love Field is the smaller of the two major airports in the DFW area. It is served by three major airlines including Southwest, Delta, and Virgin America. Love Field is located within the city limits and is just minutes from Downtown Dallas as well as connecting suburban areas like Richardson, Garland, and Plano. To/From the airport – Currently there is not a DART light rail system that runs directly to/from Love Field Aiport. The best mode of transportation is via car rental, taxis, uber or lyft. You also have the option to walk to the nears DART station, which is the Inwood/Love Field Station.